High quality positive relationships between teachers, students and parents based on trust and mutual respect are key to effective student behaviour education. Teaching students to take responsibility for their own behaviour and having respect for the rights of others are the goals of the school’s behaviour education program. Our staff clearly explain school and classroom expectations and rules in order to build a deep understanding of the school code and classroom expectations. These are taught, displayed and reviewed throughout the year. 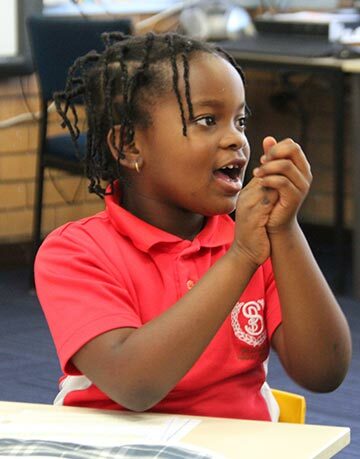 Consequences of misbehaviour are clearly explained to students and minor behaviours are addressed using a variety of low key strategies to correct misbehaviour. 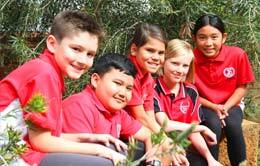 Students are given responsibility through choices in making appropriate decisions about their behaviour. Students may require time out and partner class time to support them in resetting their behaviour. Where misbehaviour continues, the student will spend their recess / lunch in reflection instead of playing with friends. Students who display repeated or severe behaviour will be sent to Administration and may have their good standing privileges cancelled for a particular time frame. Where necessary, individual behaviour plans will be developed to support the student in their learning of appropriate behaviour. Bullying is unacceptable to the Spearwood PS community. Bullying is a misuse of power in relationships through repeated verbal, physical and/or social behaviour that causes physical and/or psychological harm or distress over any period of time. Bullying can happen in person or online, and it can be obvious (overt) or hidden (covert). Single incidents and conflict between equals, whether in person or online, are not defined as bullying. However, these conflicts still are addressed and resolved. When bullying is identified, staff respond promptly using a range of processes appropriate to the context. All teachers include positive incentives in their classroom behaviour approach such as group points, bank books, marbles in a jar etc. Up to two Merit Certificates are presented at each Assembly per class. Each term, teachers nominate two students from their class who consistently demonstrate our school values and make positive behaviour choices. 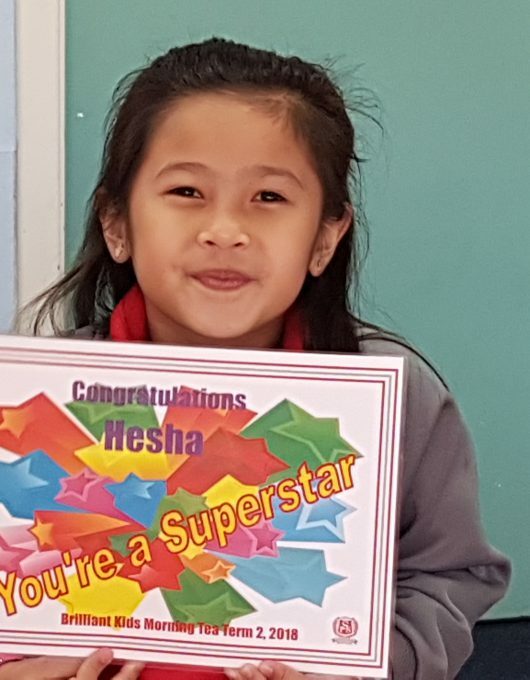 Children selected will have a morning tea with the Principal and can be nominated more than once in recognition of their efforts. 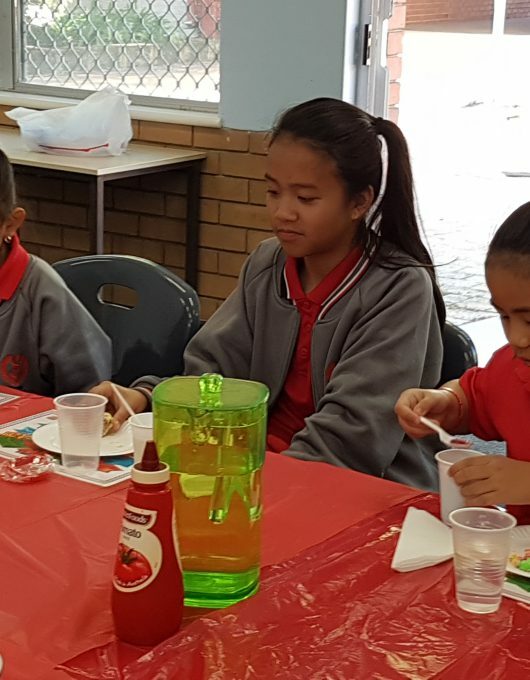 During the morning tea they have the opportunity to provide valuable feedback about what’s working well in the school and how we could make it even better. All students in the school automatically have “Good Standing” subject to satisfactory attendance, adherence to dress code and behaviour. The Principal or Deputy Principal may withdraw students’ Good Standing at their discretion and parents are notified. When Good Standing is cancelled, all extra-curricular privileges (anything that is not part of the compulsory curriculum) for the student are revoked. Administration negotiate an individual plan for each student to assist them to regain their Good Standing.